Senior Moments - Lasttix. Be first in line for last minute tickets. 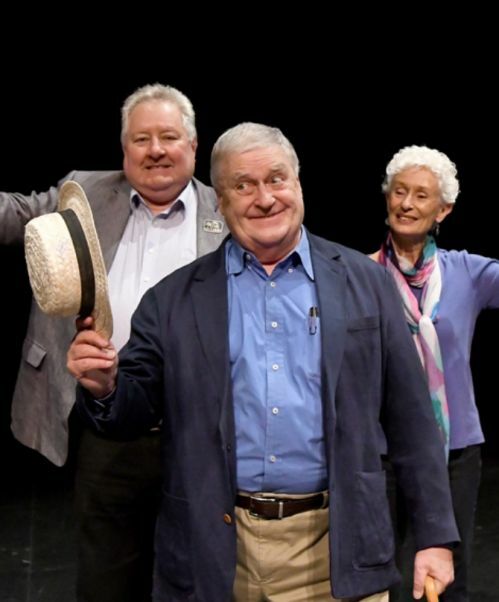 Senior Moments is a comedy revue, with hilarious sketches and songs and performers who are old enough to know better, all making wicked fun of the trials and tribulations of growing old disgracefully. 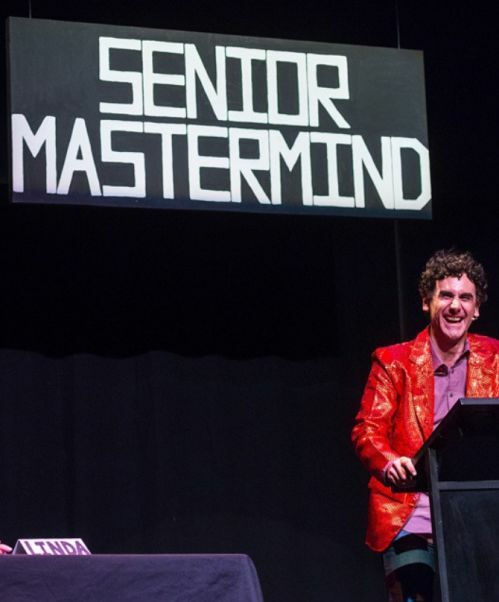 It’s a seriously silly show for otherwise sensible seniors. 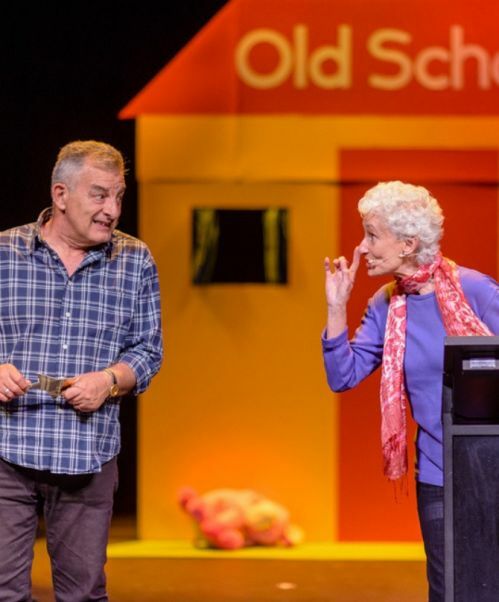 Featuring a cast of veteran performers including Gold Logie award winner John Wood (Blue Heelers, Rafferty’s Rules), Play School icon Benita Collings, master satirist Max Gillies (The Gillies Report) and more. 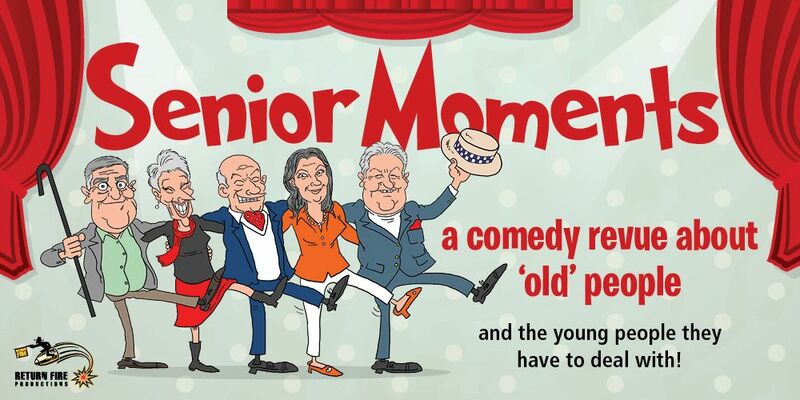 Senior Moments is a deliciously funny and fresh collection of comic senior moments, scenes and songs, in a fabulous fun-filled 90 minutes. 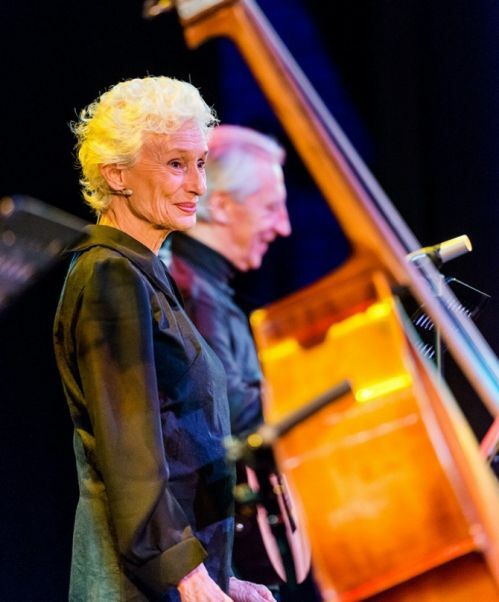 It is with great sadness that the Senior Moments company marks the passing of our musical director and piano player Mr Geoff Harvey. Geoff was with Senior Moments from our first season in 2016 and on all subsequent shows, touring with us nationally. It is a great loss to us all and we extend our deepest condolences to his family. 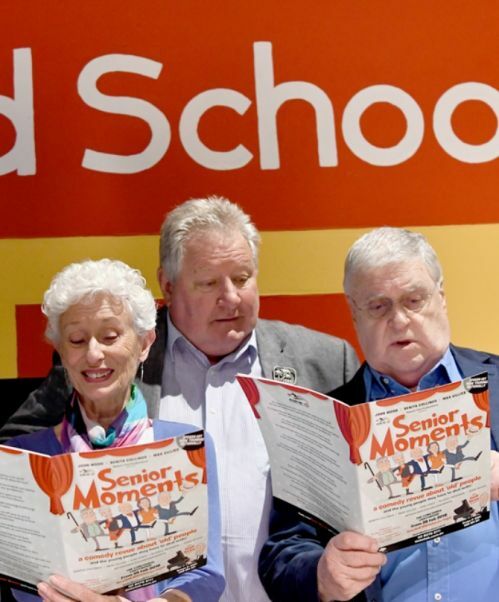 The national tour of Senior Moments will continue as scheduled.